After months of deliberation, Hewlett Packard's new CEO Meg Whitman is rumored to announce the PC maker's plans for webOS on Friday. Whitman is set to hold an all-hands meeting on Friday at 10:30 AM Pacific to provide the webOS Global Business Unit with her final decision on what to do with the mobile platform, PreCentral claims. 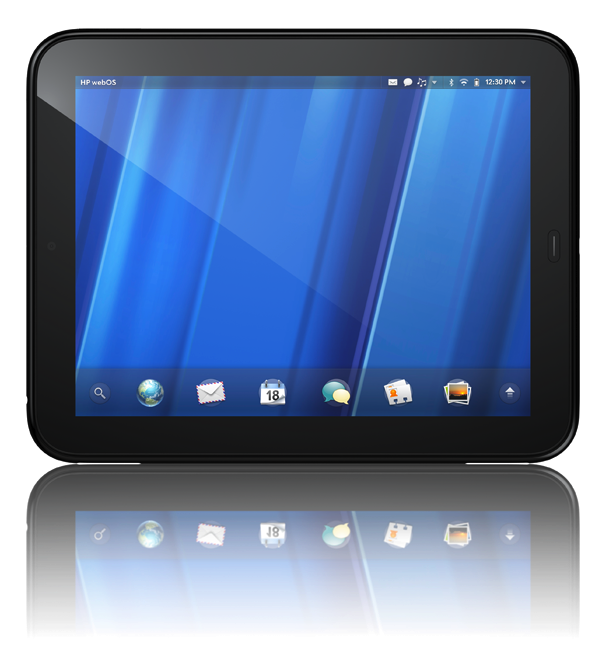 HP originally pointed to webOS as a major reason for its $1.2 billion purchase of Palm last April, but, the result of that partnership, the TouchPad tablet, ended up being a massive failure, costing the company $100 million because of unsold inventory. Former CEO Léo Apotheker subsequently stunned investors in August when he announced a dramatic business plan that would spin off its PC business and abruptly bring an end to webOS development. After the pronouncement sent HP's stock into a free fall, Apotheker was ousted, with Whitman appointed in his stead. Whitman, who was reportedly "brought to tears" when she was briefed on Apotheker's strategy, announced in late October plans to hold on to HP's Personal Systems Group after assigning 18 different teams to evaluate the group. The executive said at the end of November that a decision would come within two weeks time, noting that 600 of HP's employees were "in limbo" waiting for an answer. Tipsters report that webOS team members don't expect "anything good" from the announcement. One source within the webOS group told AppleInsider in October that HP has likely destroyed any prospects for keeping webOS as an internal project. "HP has made many, many enemies in angry Palm employees and fans," the insider said. "HP's credibility with developers, business partners, retailers and so on is shot, thanks to [management's incompetence]. I don't think developers would listen to us unless we got a fresh start as part of another company." Rumors have suggested that HP has considered selling webOS to a range of companies, including Oracle. Both Samsung and HTC have reportedly looked into bidding for the OS.